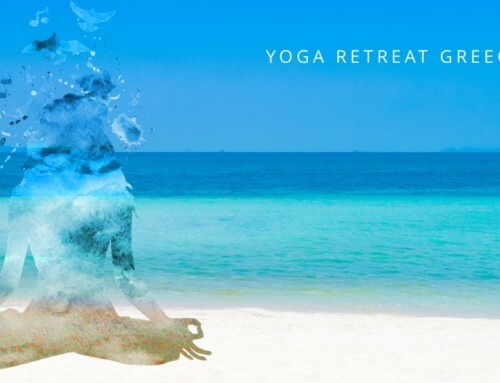 Join myself and several other Johannesburg and Cape based Yoga teachers this October on Honeywood Farm for a Yoga Retreat designed for Yoga teachers. I don’t know about you, but as a Yoga teacher I often struggle to get to Yoga classes. So why not create a Yoga Retreat at Honeywood Farm? Once you have experienced Honeywood Farm you will understand the potential it has as a Yoga retreat venue. Time slots available to discuss your personalised needs with John and Miranda Moodie should you wish to host your own Yoga retreat at Honeywood Farm. 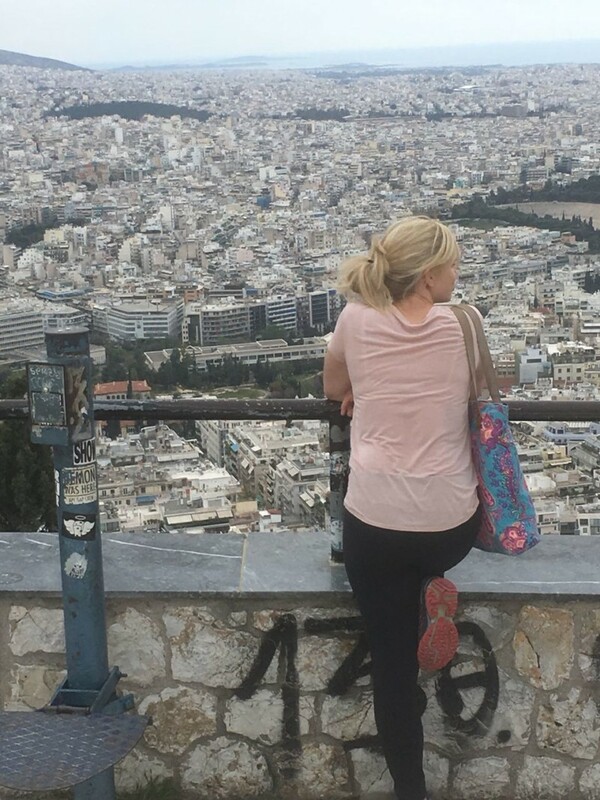 Catherine completed her vinyasa yoga teacher training in 2016 with Yoga Warrior. Catherine wanted to share her love for yoga in the most safe and effective way possible. She believes the mind is a powerful tool and being able to integrate that with a physical practice is key. Catherine will never stop learning. 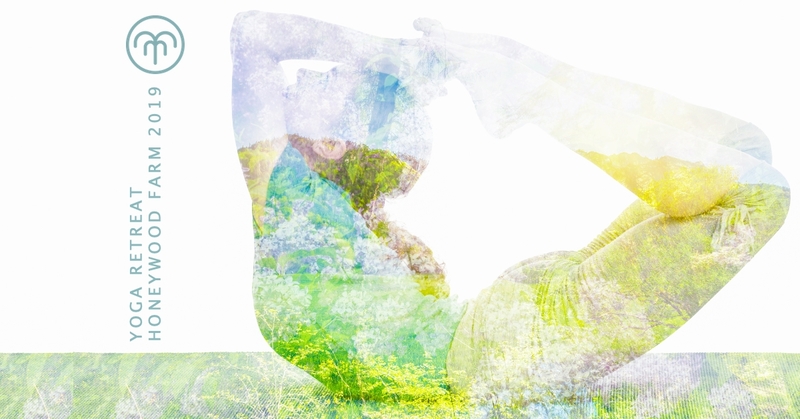 For her yoga is a modality that keeps her quite literally and figuratively on her toes. You can expect dynamic, challenging yet playful sequencing in Catherine’s classes. “My little boy once asked me why I do yoga, and for a moment I couldn’t think of a straight answer.” says Lia. Initially Yoga was the one space she Lia felt blissfully alone yet surrounded by like-minded practitioners. Lia became a teacher because she wanted to do something that was so much bigger than herself. An opportunity to give something of what she had learned to others. 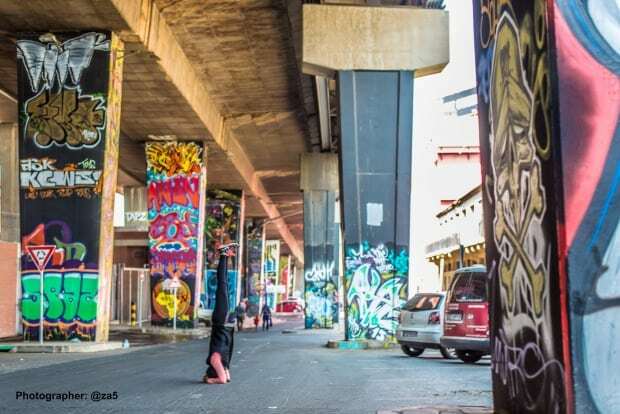 Born and bred a Jozi girl Lia, admits to being surrounded by the every day hullabaloo of the city. Being a single mom to a very busy and bubbly little boy and starting her own PR Company can both be demanding. Teaching yoga is a little sanctuary in her week. To connect and guide students through such a healing tradition. Lia teaches with the utmost attention to form & detail, with absolute warmth and kindness. 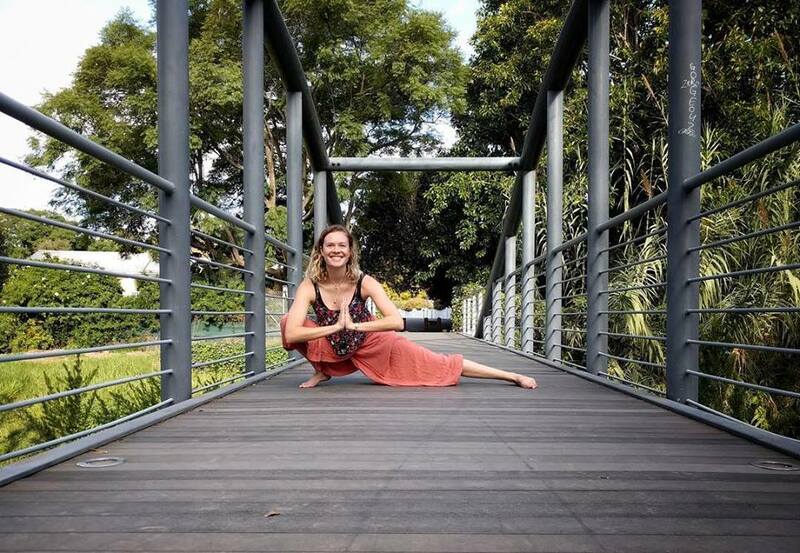 Having completed her 500hr advanced TTC with Shakti Yoga last year, she enjoys teaching a combination of styles including Vinyasa, Hatha and Yin. 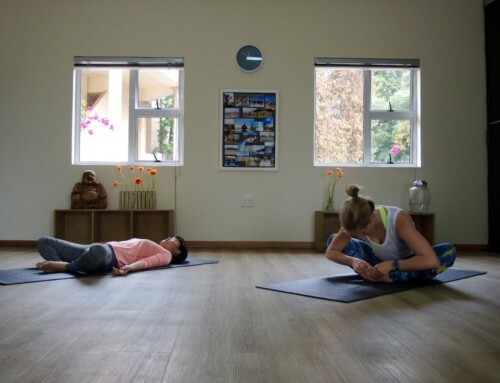 Saskia is thefounder of Yoga Swellendam. With a 200h YTT in Vinyasa yoga at the Yandara Yoga Institute in Bali. 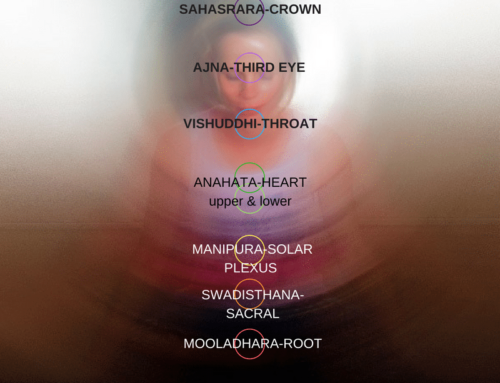 Saskia integrates yoga, creativity and mindfulness that nurtures personal transformation. Look out for exciting Yoga Retreats on offer with Yoga Swellendam. 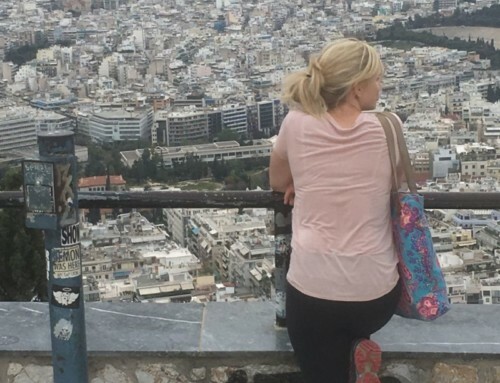 Saskia combines a variety of playful activities such as bread making and Yoga. 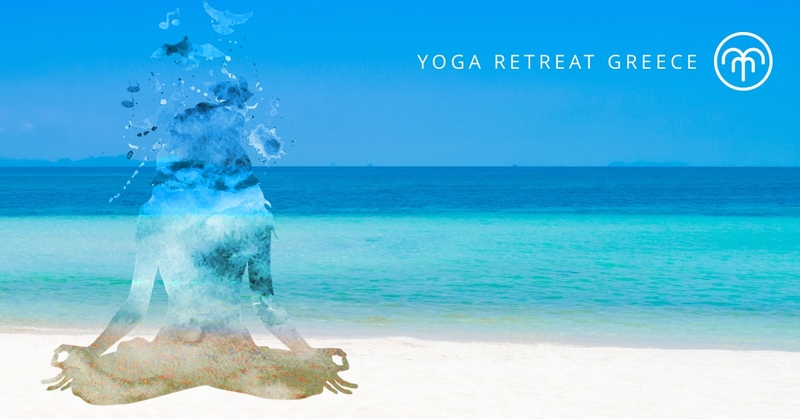 Saskia will be teaching a Yin class during the Yoga retreat. 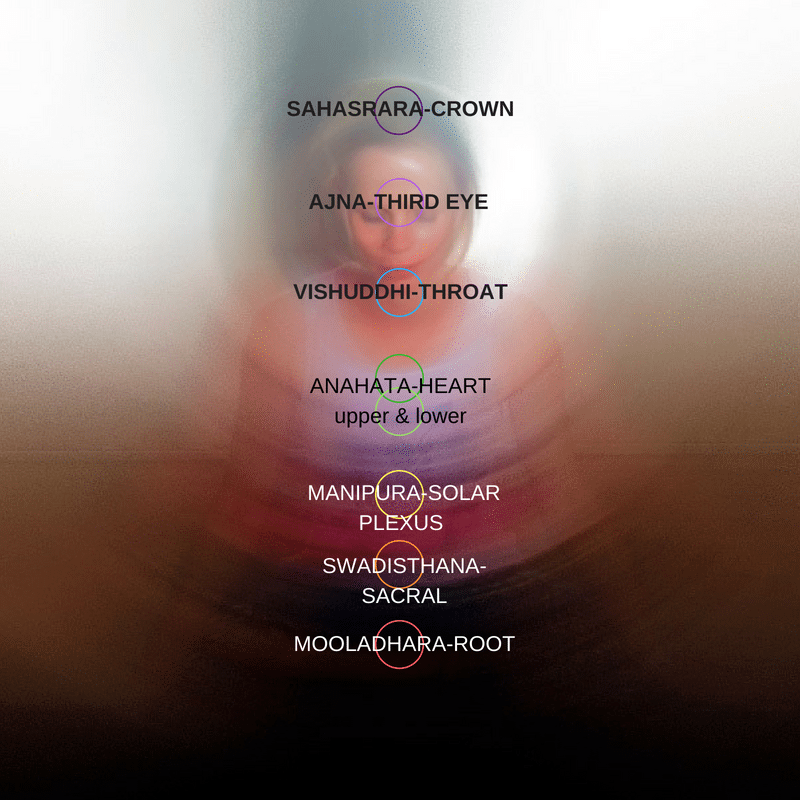 Rose completed her 200-hour Traditional Sivananda Yoga Teacher Training at The International Sivananda Yoga Vedanta Meenakashi Ashram in Madurai, India in 2012. After moving to Suurbraak she got into Permaculture and off-the-grid living. While healing from a wrist injury, Rose discovered restorative Yin Yoga. 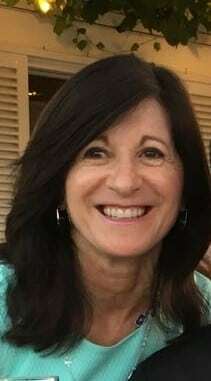 Rose has taught the Yin yoga classes for Marlien Wright’s Yoga Kitchen Retreats at the Hidaway. Plus leading the retreat guests on meditation and nature works in the nearby reserves. Motherhood has made Rose realise how much she actually NEEDS yoga in her life. 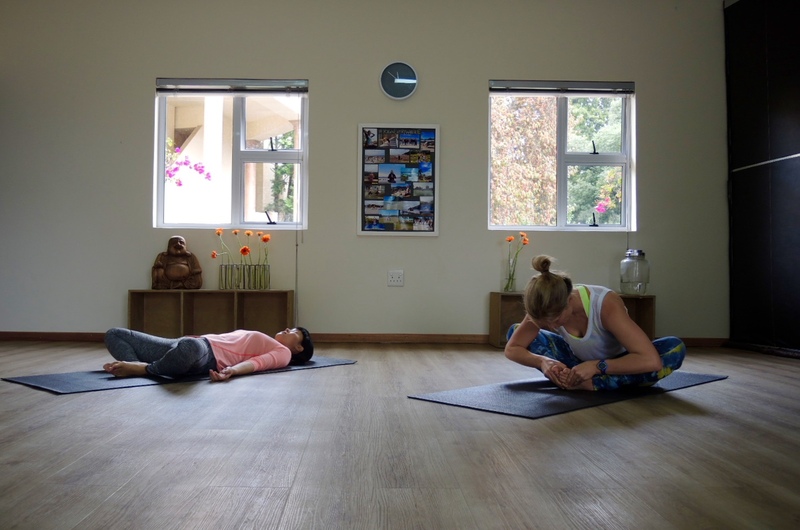 Rose is looking forward to teaching Yoga in Suurbraak to the community and visitors. Yin yoga is her favourite teaching style. Domenique has always been passionate about the enormous benefits of yoga and became a teacher as she was keen to share this with others. Her yoga journey began in Australia and she completed her teacher training in Cape Town in 1986 at Ananda Kutir Ashram. Domenique continued her studies in yoga and Ayurveda both in India and Sri Lanka. And is the founder of World’s View Yoga Studio in Somerset West. Additional qualifications include Laughter Yoga and a Pranic Healing. By encompassing the physical, mental and spiritual aspects of our being, yoga is the pathway to obtaining optimal health and wellbeing. The antidote to modern day stress. Domenique teaches in the traditional Hatha style and encourages students to work to their own ability. Introduction of Yoga teachers who will be leading classes over the weekend. Included: Accommodation, Yoga classes, workshops and meals at Honeywood Farm. 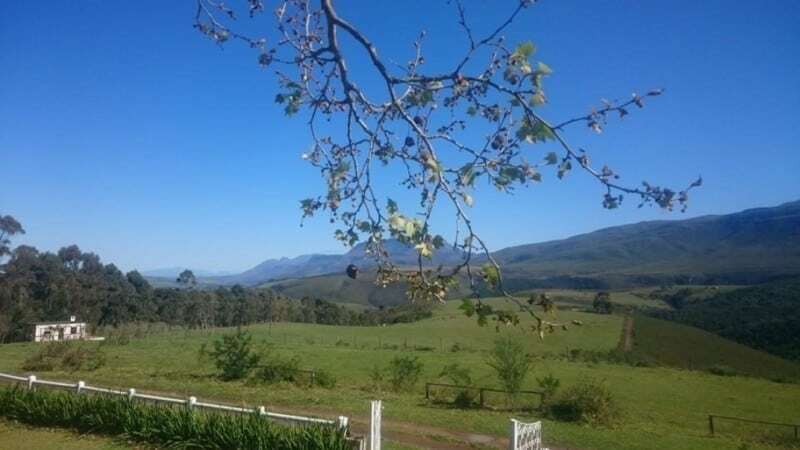 Excluded: Transportation to Honeywood Farm, Lunch at Barrydale, wine farm tour, optional extras such as horse riding. We looking forward to having you join us.